December 18, 2008. 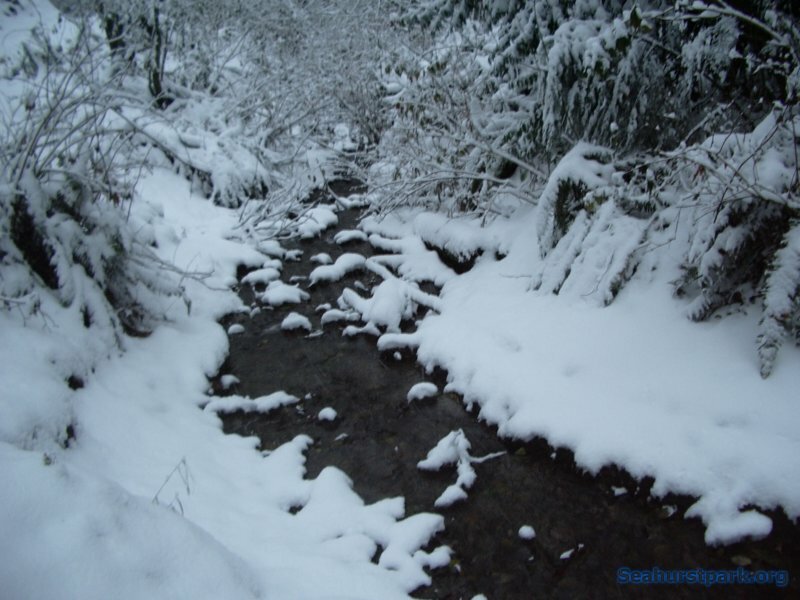 Lots of snow along the creek. A lot more snow than there was 4 days ago.